When you need a quality Springfield plumber that you can rely on, choose Haynes Plumbing! At Haynes Plumbing, you’ll have it all- a highly reputable plumber with all the licenses and insurance you’d expect, amazing online reviews at Google, Facebook, and Yelp. And, 100% Satisfaction Guarantee to make sure you’re satisfied with our work. Go ahead- price out the competition, then Call Haynes Plumbing. At Haynes Plumbing, we know there’s never a good time for a plumbing problem. And, if we’re really honest, we know that most folks don’t sit around their house just randomly looking for “plumbers near me” on Google. 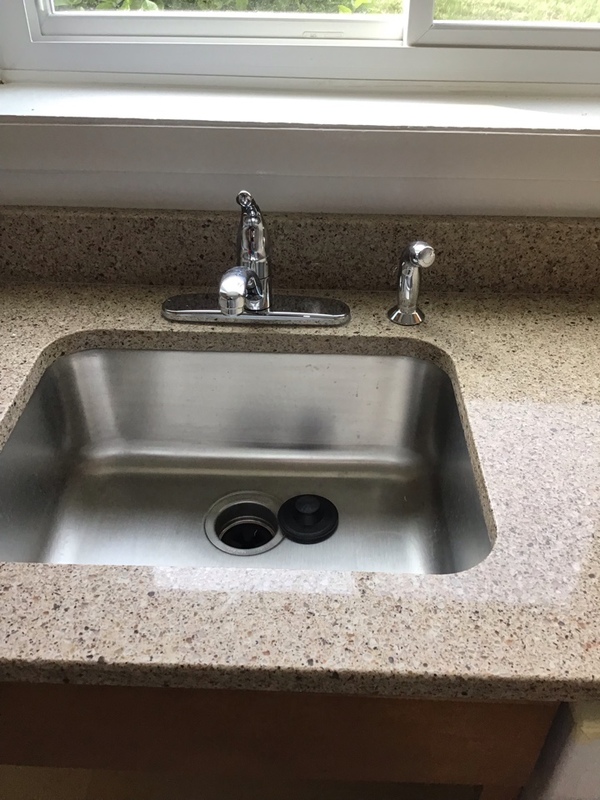 Instead, you’ll only look for a plumber when your garbage disposal stops working, or your water heater lets you down, or you find that you have a clogged drain that’s causing a mess. When that time comes, you’ll want to know that you have a quality plumber you can trust. At Haynes Plumbing, we take pride in providing 6-star service on each and every job. It doesn’t matter if you need a new tankless water heater, or install a new shower in your bathroom, we’re obsessed with taking care of our customers. When you’re looking for a plumber in Springfield, there’s really only one real option: Haynes Plumbing. Hands down a great experience and the service was on point. John was thorough, responsive and transparent regarding the work we needed completed. I will be calling Haynes Plumbing Services first for all our Plumbing needs from now on. We have used Haynes Plumbing for several years and many projects in our house. They are always fantastic—very friendly, thorough, they explain everything, do great work. I highly recommend them!! We've hired them for a couple jobs over the last year. They were great with discussing the why's and how's and repair options to let us choose. 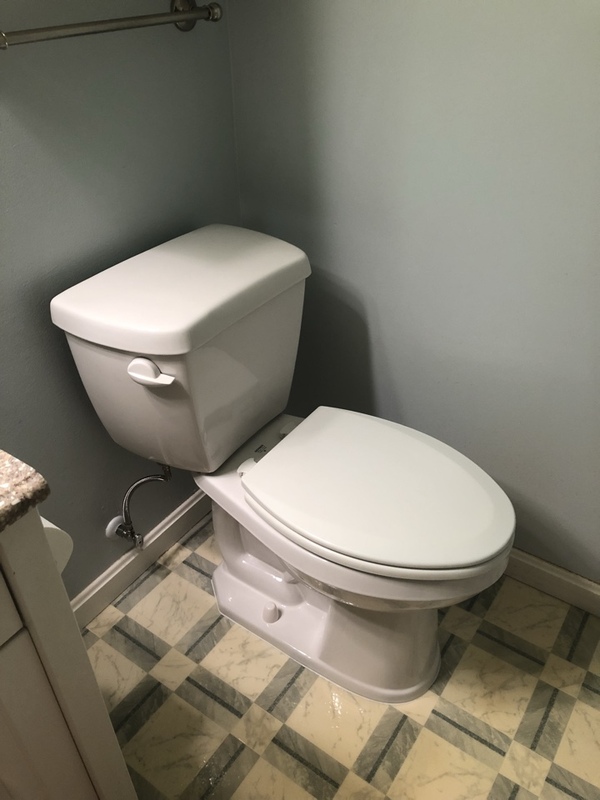 In this situation we chose to be proactive by requesting them to expand the original job scope and get the repairs/replacements done at once we previously already knew we had in all the bathrooms. Thanks for being so quick too! John was prompt, friendly and professional. I had a few things I needed addressed and he answered all of my questions and I never felt rushed. He explained everything thoroughly and gave me options for some repairs as well. He was thorough and neat, even climbing inside the "box" that houses our sump pump to sweep up a mess that was leftover from a previous repair! I felt his pricing was fair, and he even did a few little maintenance items at no charge. I would highly recommend Haynes Plumbing and I now feel like I can say that "I have a plumber"! Mr. Haynes fit me into his schedule when I needed to swap out my broken hot water heater in a hurry. He was very thorough in his preassessment and in his explanations when answering my questions. He is open and friendly in his demeanor and quick and clean in his work with great attention to detail. I am very happy with the outcome. Everything looks great and works beautifully. It is obvious to me that quality is his priority and that he takes pride in his trade. Thank you!!! Lee Fox did a great job for us. He was professional and efficient. He answered all my qustions with courtesy and clarity. We have an old house that has accumulated a number of minor and some major issues over the years. Today, Mr. Fox replaced one faucet, repaired another and fixed a small leak. I cannot think of how he could have done a better job or have been more helpful. The price of today’s work was very reasonable. We will be using Haynes plumbing for all our work from now on. I wish there were more stars available for John Haynes and his plumbing company! He is awesome! The best in the business! Just today we had a pipe burst at our home, on a Sunday. Our short fix was turn off the water! I texted John and asked if he could put us on his short list for his first available on Monday. He said he would be there within an hour.... on a Sunday!!! John was promptly on time as always and fixed our pipe quickly! John is a true professional and a master at his craft! Most plumbers have to go to a store for a part, not John he has everything with him! We have hired John for our personal residence, our commercial properties and referred him to many other happy customers! 5 stars++++++++ John Haynes Plumbing is superior and the best!! The technicians were skilled and friendly. 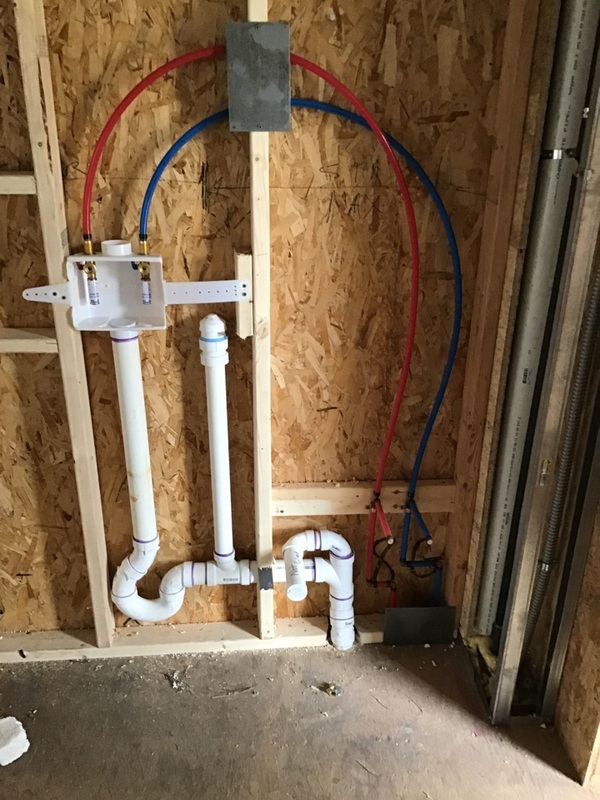 They persevered in replacing 3 difficult to reach toilet gaskets and completed the job. I am very happy with their service! Very Professional, on-time service. Honest plumber. Had to have a large pipe replaced and they were careful with their work area, and left the area clean. Kind and respectful. If you need a plumber John and his professionals are the ones to call. 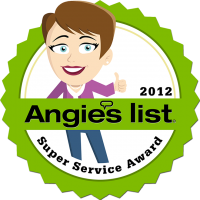 John was extremely helpful with my plumbing issues and was very easy to work with. Great family company & awesome work! I highly recommend John & his team for any plumbing problem and will definitely call him if anything else bursts in my home! 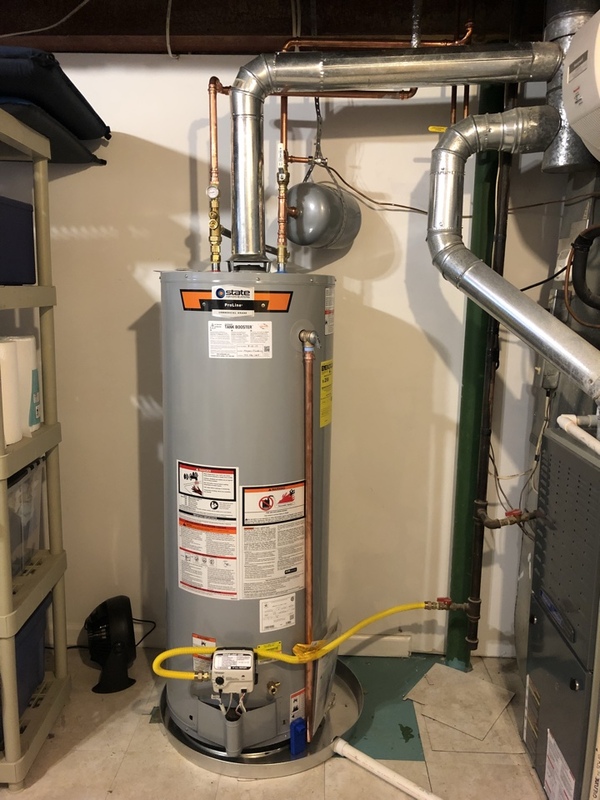 We've used Haynes for replacing heating elements in our hot water heater, clearing out a hair-clogged shower drain and most recently to resolve a broken vent tube in our roof. They are always professional and reasonably priced. We highly recommend them and are thankful to find such a reputable local business. Thanks to the Haynes team! 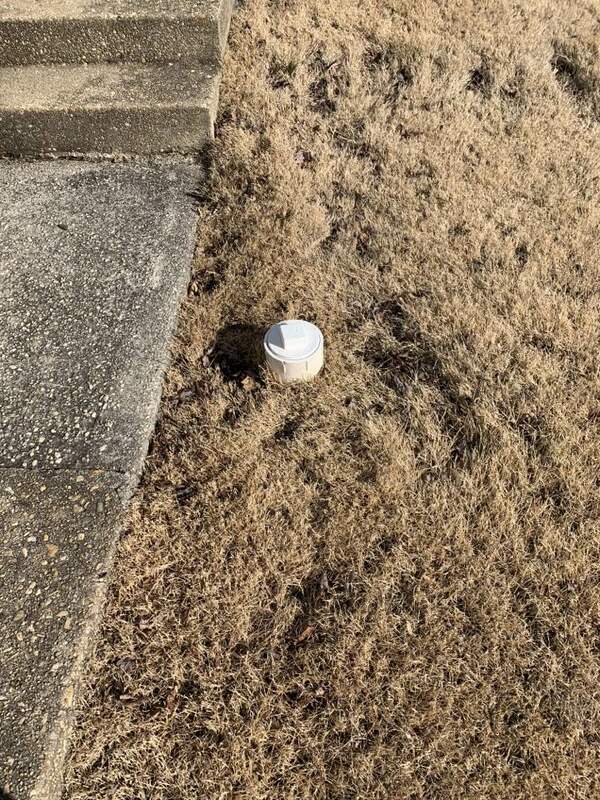 Have a drain or toilet that’s backing up in the Springfield area? Let Haynes Plumbing’s experienced plumbers solve this for you- without harmful chemical products. Did you shower turn cold all of a sudden? 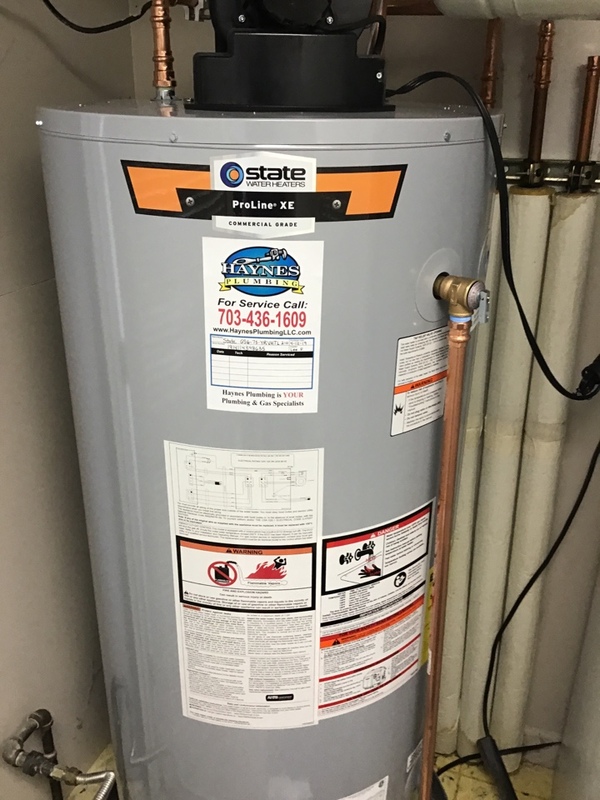 At Haynes Plumbing, we specialize in both traditional water heaters and tankless water heaters. Needing to install or repair a gas line for your Fairfax County-area home or business? Let Haynes Plumbing take care of that for you! Looking for a plumber in Springfield? 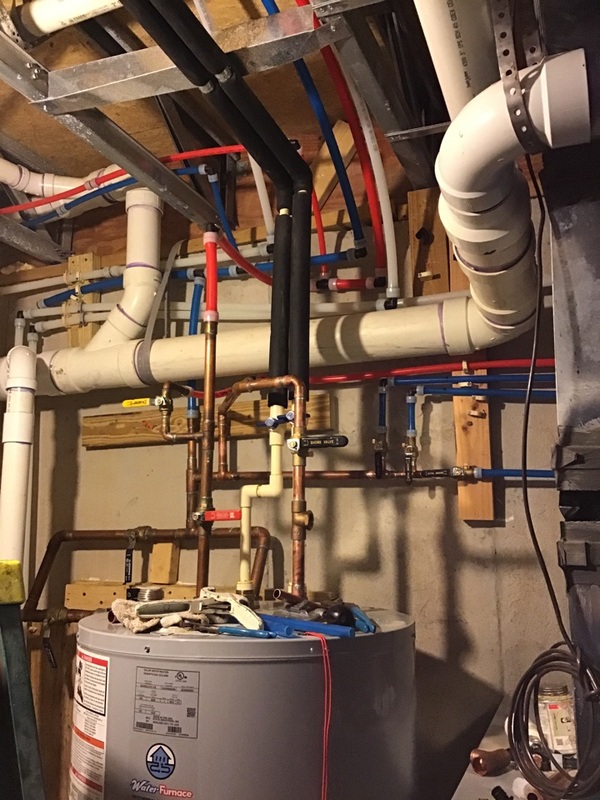 Springfield, Virginia's best choice for plumbing solutions! No “cutting corners” allowed. At Haynes Plumbing, we’re led by a Master Plumber with over 25 years in providing the best plumbing service around. We’re not learning on the job, and we’re not taking a stab in the dark. When having a quality plumber in Springfield counts, call Haynes. There’s nothing worse than calling a plumber to bandaid a problem, only to discover later that they didn’t fix the problem correctly, or created another problem in the process. At Haynes Plumbing, our commitment is to make sure we solve the root of your problem. No one loves having to call a “plumber near me”… especially one that you’re not sure if you can trust or not. 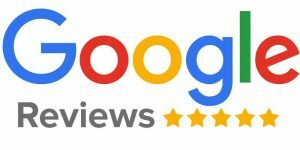 At Haynes Plumbing, we proudly display our reviews throughout our site. Scroll down to see some from your area, or click here to see a few more! We’re not satisfied until you are. Period. Hayne’s did a great job replacing our toilet. They were very professional, great work, clean, and installed good quality items. Price was fair. But don’t go cheap on plumbing- pay for the better quality and professionalism like Hayne’s. 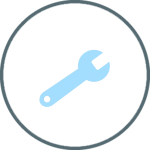 Haynes Plumbing LLC, we provide fast, reliable, and guaranteed service for residential plumbing needs throughout Northern Virginia. From fixing clogged drains to installing high–efficiency toilets and tankless water heaters, we’re ready to earn your business. Find us on the map! 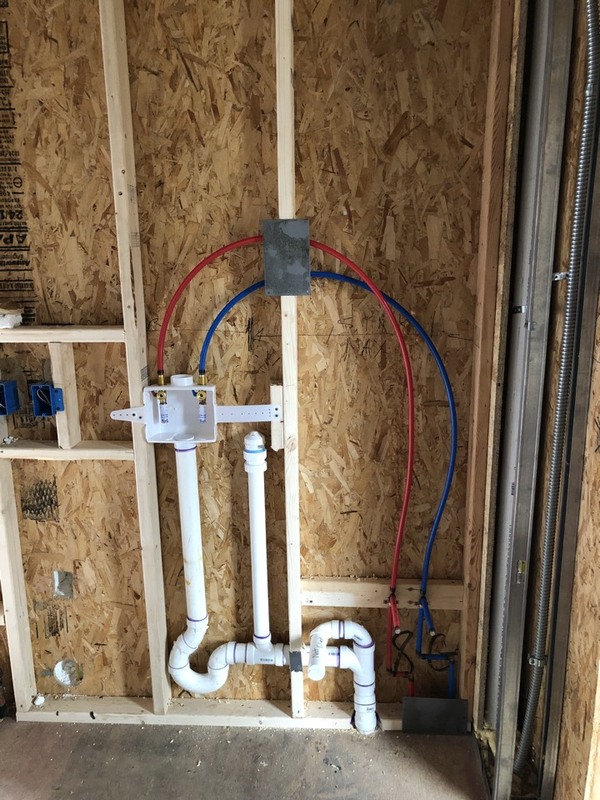 © 2019 Haynes Plumbing LLC – All Rights Reserved.